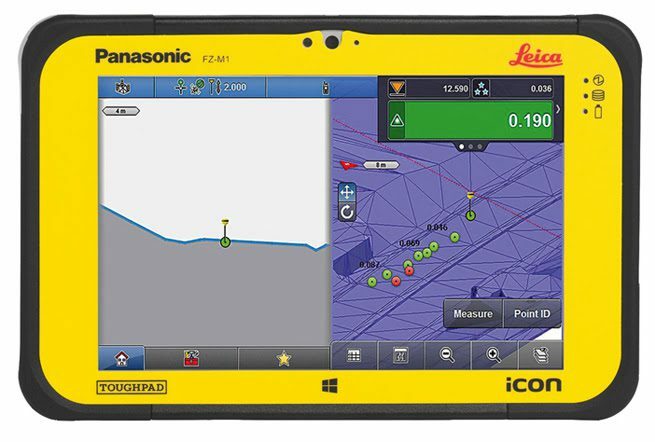 Norcross, Georgia, June 8, 2015—Leica Geosystems has released the new iCONstruct field solution, enabling fast interpretation of as-built structures versus design to support foremen and field workers in the decision making process. Two key products are the new, robust 7” Leica iCON Controller CC80, the smallest and lightest controller on the market with outstanding outdoor visibility, and the enhanced iCONstruct field software v2.5, supplying easy-to-understand, real-time project information. Rounding off this solution is the Leica iCON gps 60/80 that uses SmartLink to bridge accurate positioning wherever RTK is interrupted. Highly sophisticated building and road design are now especially easy to understand enabling non-surveyors to also measure or layout design on-site. 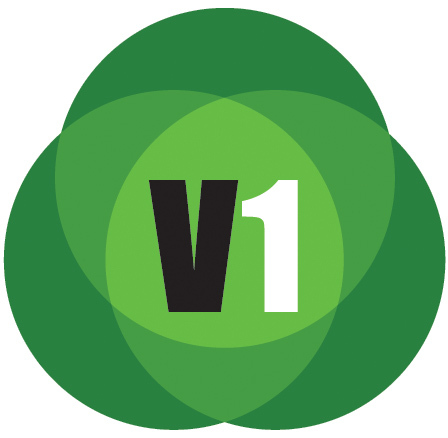 The simplified and clean layout of the field software allows operators extremely intuitive operation using real-time design data with in-vehicle features such as cut/fill comparisons or volume calculations. Surveyors are freed of time-consuming tasks, which can now be easily carried out by construction crews, who are always present on-site. 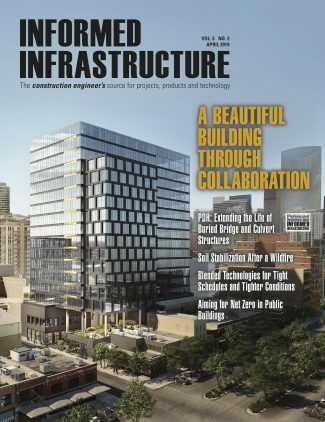 Surveyors now need only provide the correct data and tasks to ensure project quality, after which construction teams can remain productive and more independent, with faster quality checks and better job progress understanding on job sites. “The CC80 Controller touchscreen is more responsive to touch and loading files is also 100 times faster than on other controllers. I can cut fill or layout much faster because the iCONstruct field layout is so clean and straightforward, and I can easily start and use apps. The touchscreen also has a handy weatherproof toggle mode and has really amazing outdoor visibility. I can focus on my work and get the job done,” says Juan Garza, field engineer for Lowden Excavating, Inc., based in Wimberley, Texas. Using the iCONstruct field SW removes common data exchange barriers and creates a seamless data workflows with all Leica Captivate and Viva products. Because the iCONstruct field software runs on Windows 8.1, BIM 3D Viewer and third party software such as Autodesk or Revit can be used. Polyface-mesh based DXF files and useful apps enable intuitive operation and detect inconsistencies in design early enough to avoid costly mistakes. The Leica iCONstruct field solution is available as of today. Please contact any authorised Leica Geosystems representative for ordering information and details.